A Longwood Christmas Beginning November 27th! From trees adorned with nests and feathered friends, to topiary swans in our Exhibition Hall, to birdhouses, owls, and bald eagles decorating our tree houses, this holiday season flies high. Our Music Room depicts a festive Peacock Masquerade Ball, featuring elegant table settings and an 18-foot rotating tree. 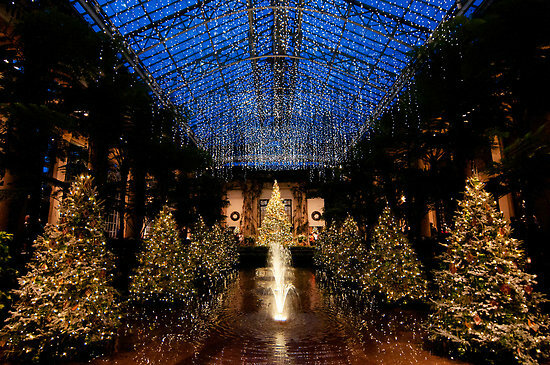 Stroll outside where colorful fountains dance, glimmering snowflakes hang overhead, and a half- million lights illuminate more of our outdoor gardens than ever before. 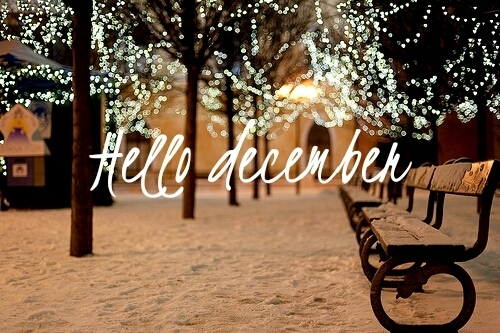 The annual event will also consist of spectacular lights, illuminated fountain shows, and live holiday performances. To learn more about timed ticketing, peak and non-peak pricing, and see more visiting tips to make your experience extraordinary click here or visit, Longwoodgardens.org. Shop Local This Holiday Season in West Chester! Don’t miss the annual Orchid Extravaganza at Longwood Gardens! The Orchid’s will be on display starting January 25th and lasting through March 30th. Living plants become works of art inside the lush, 4-acre Conservatory. Nearly 5,000 colorful orchids hang from baskets, create inspiring arrangements, and adorn unique forms throughout the Orchid Extravaganza event. To discover what’s blooming throughout the Gardens during Orchid Extravaganza visit http://www.longwoodgardens.org or click here. Also, check out the video below to learn how the Longwood staff pulls off beautiful displays during the winter season and throughout the year. Don’t miss the West Chester Growers Market this Saturday January 4th, 2014. They are now offering their Winter Market Season with select vendors at the corner of Chestnut and Church Streets. The Winter Market Season continues on the first and third Saturdays through April, rain or shine. The event takes place between the hours of 10am to 12pm. 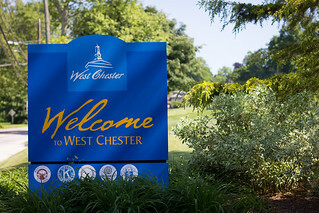 For more information on the West Chester Growers Market visit the official website, westchestergrowersmarket.com. The Santa Band is a local West Chester group of musicians who have acquired a loyal following by playing holiday music and spreading cheer in local establishments during the holiday season. This year they are taking their performances one step further to help raise funds for Safe Harbor. To Participate: Donate $40.00 to Safe Harbor and receive a wristband which entitles you to a voucher kit filled with deals from participating West Chester businesses. For more information on the holiday event visit www.safeharborofgwc.org or click here.